Etrian Odyssey V chronicles the quest of a new adventurer as he or she attempts to reach the crown of the towering Yggdrasil Tree. For it is said that whoever braves the dangers of the dreaded Yggdrasil Labyrinth and reaches the summit will have their greatest wish fulfilled. Each culture has their own myth, some say great power will be granted, others believe the great mysteries will be solved. Some believe the ultimate techniques can be mastered there, and a number believe the lost treasures can be found at the top of the Yggdrasil Tree's boughs. 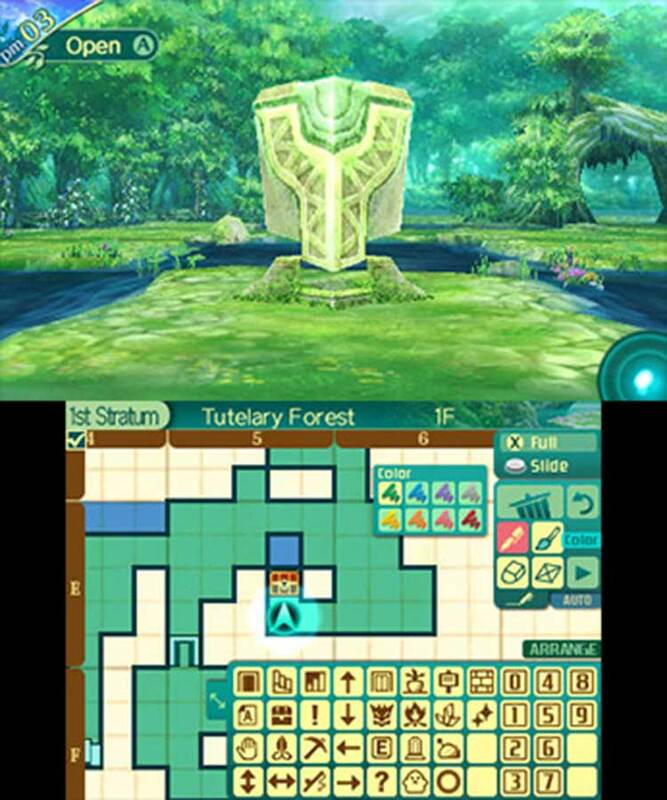 Etrian Odyssey V: Beyond the Myth continues the proud tradition of the franchise with its stellar character customization and level designs as it poses a daunting challenge, well worth conquering- one tile at a time. Fun Tidbit – While classes like Mage and Shaman feel weak at the start, they really start to shine in mid to late game so stick with them and you’ll be rewarded with your patience! While Etrian Odyssey 5 may not be well-suited for genre novices or people who shy away from the combat side of RPGs, you'd be hard-pressed to find a stronger example of this particular slice of the genre. It offers enormous customization; fresh challenges both inside and out of combat; a setting rich with things to do besides simply fight; and best of all, that addictive mapping feature. 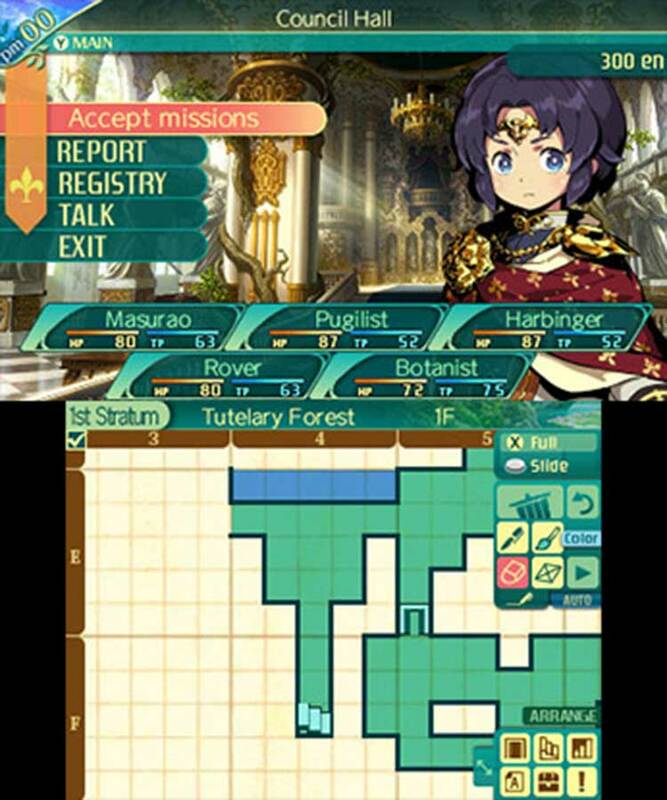 Classic almost to a fault, Etrian Odyssey V: Beyond the Myth will satisfy series fans. But the grind-heavy nature isn’t likely to change the minds of those who’ve already decided the series wasn’t for them. 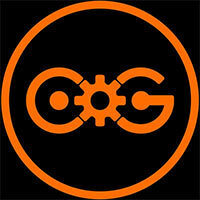 However, the game has grown on me over the 30 plus hours I’ve sunk into it these past few weeks. It may be that my complaints regarding this game’s steep difficulty curve are applicable to every non-Untold entry in the series. If that’s the case, and you were fine with it then, by all means jump onboard the Etrian Odyssey V train. However if you, like me, only have experience with the Untold story mode, maybe consider buying and trying Etrian Odyssey IV when it’s next on sale to see if the challenge is right for you. This new game also has a demo, and the save data transfers over to the full game. Etrian Odyssey V was a rude awakening for me, but I’m glad I powered through. The drawbacks to this game are numerous and ugly. If you can’t stand the grind, taking tons of notes and performing costly experiments as you go, this will be torture for you. But! For a certain kind of gamer, this is bliss. If you’re especially invested, you can even make paper maps with more detailed notes. You can create the perfect party of unstoppable warriors. Beyond the Myth is a game with the potential for obsessive investment. Etrian Odyssey V feels close to what the series has done before, but the new classes and skills keep things from getting too dull. For those who enjoy retro RPGs, love building characters, and don't mind grinding for victory, that’s certainly all here. Still, the tedium and slow-paced nature of the game leave a lot to be desired, and the feeling of déjà vu left me wanting more. With a variety of classes to choose from and tons of party options, players have the freedom to create their own story within this world that will remain just as enjoyable and memorable as they choose for it to be. Players looking for a challenging title that will keep them coming back with every tiny improvement need look no further than Etrian Odyssey V.
Whether it’s your first foray into Yggdrasil or your fifth, playing Etrian Odyssey V is a true pleasure. Its addictive central gameplay loop combines engaging exploration, strategic combat and DIY cartography, all wrapped up in a charming presentation and a lush, organic aesthetic. Etrian Odyssey V: Beyond the Myth is another great game in the Etrian Odyssey series, and is one of the few games that needs to be played on a Nintendo 3DS. 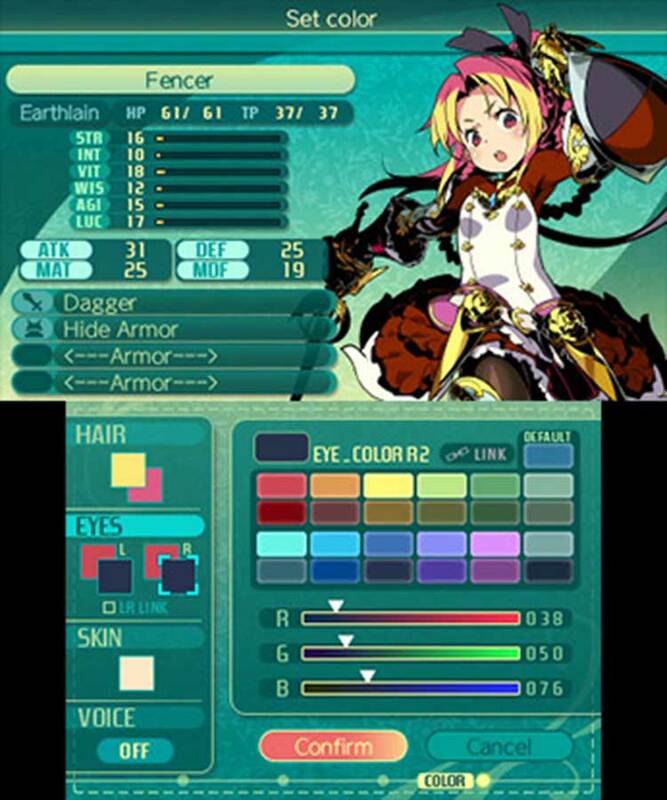 Although newcomers may be better served to dip their foot in older entries with a stronger narrative, classic RPG fans and Etrian stalwarts will celebrate the expanded customization options. 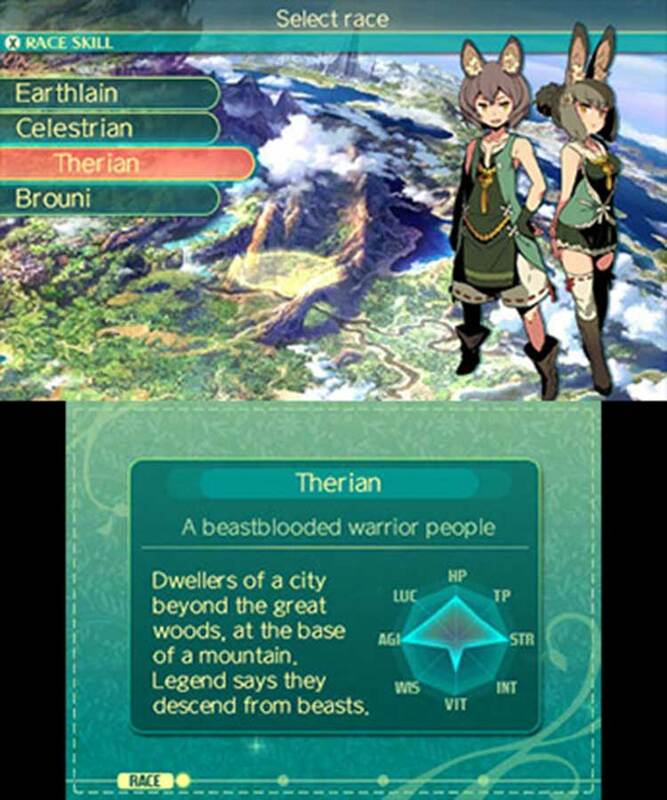 And though everyone should be testing out the demo of the game, Etrian Odyssey V: Beyond the Myth is one of the best Nintendo 3DS games you will play this Fall. The combination of careful, quiet exploration punctuated by fierce combat is what makes Beyond the Myth so much fun. Seeing your meticulously planned party finally take down a fearsome FOE that's been giving you trouble for hours is immensely satisfying, while little text-based side events that litter the dungeons as you explore are enjoyable in a different but no-less-engaging way. Etrian Odyssey V: Beyond the Myth fixes some problems from earlier entries by making the game more welcoming from the start and not being too punishing for those unprepared. It also introduces a new world for the setting, giving the developer freedom to completely change a lot of things that overtime have become predictable, giving older fans curve balls to adapt to. 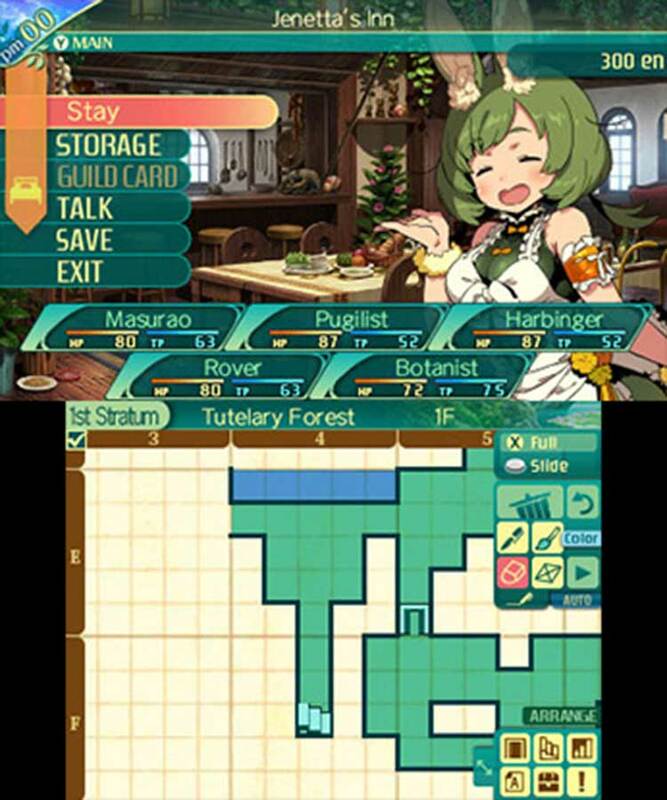 Immersive, challenging, and personable, Etrian Odyssey V: Beyond the Myth on Nintendo 3DS is an excellent RPG that balances both difficulty and customisation with a considerable amount of care. Total freedom over what classes and races are in the party gives a clear identity to each play-through, and even if two guilds end up with the exact same party, skill trees and class changing ensure each character has their own individuality. The core gameplay is as charmingly addictive as ever, with some of the best-designed levels of the series and a few new options to make things easier for newcomers. 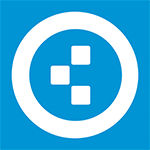 No significant new ideas, with the same very basic graphics and presentation as always. No meta exploration element of any kind. Etrian Odyssey V is a digital adventure that leans analogue, with pen-and-paper sensibilities that delight far more than they frustrate. Atlus vuelve a confiar en los ingredientes básicos que han hecho grande a esta saga durante la última década para volver a deleitarnos con uno de los dungeon crawlers más atractivos, largos y bien concebidos que se pueden encontrar en Nintendo 3DS. Un título sensacional que nos ofrece muchas opciones de personalización para los personajes, grandes batallas contra decenas de enemigos distintos y una banda sonora excelente. Etrian Odyssey V: Beyond the Myth es una entrega muy continuista y que no busca revolucionar la saga en ningún momento, pero que sabe ofrecer a sus fans justo lo que quieren: una gran aventura de rol en la que explorar una gran mazmorra combatiendo por turnos a todo tipo de desafiantes enemigos. Quizá hemos echado en falta alguna novedad más respecto a sus predecesores, pero lo que es indudable es que nos lo hemos pasado genial explorando los oscuros misterios de Yggdrasil. Ich hatte nach der langen Wartezeit auf ein Abenteuer gehofft, das Etrian Odyssey auf eine neue Stufe hebt. Aber dieser fünfte Teil fühlt sich eher wie eine Erweiterung an. Zwar gibt es sinnvolle Verbesserungen en detail, außerdem sorgt das duale System von Rasse- und Klassefähigkeiten für zig Kombinationen, so dass die Partytüftelei richtig gut unterhält. Etrian Odyssey V affiche un classicisme certain, qu'il s'agisse de sa réalisation traditionnelle ou de ses évolutions dans la continuité des précédents opus. Son univers se recentre même fermement autour du dédale d'Yggdrasil, doté d'espaces étendus propices aux rencontres, énigmes et à de nombreux évènements plus ou moins anecdotiques. Beyond the Myth vise en effet à donner davantage d'importance, de sens, à chaque décision, notamment lors des combats. Ce nouvel épisode se concentre sur des aspects précis qu'il maîtrise très bien : les donjons, leur exploration et les combats. Le système de cartographie très riche et les secrets qui peuplent les donjons rendent le tout assez addictif. Avec son système de classes très complet, le titre offre un large panel en termes de personnalisation et d'évolution, et plaira aux amateurs de combats où la stratégie est de mise. 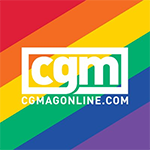 Era oggettivamente difficile che dopo quattro capitoli molto amati da pubblico e critica e sul finire del ciclo vitale della console ospite Etrian Odyssey V potesse sparigliare le carte e rivoluzionare il franchise. Etrian Odyssey V è un titolo che cerca di fare un passo avanti rispetto al passato, ma poi ci ripensa e ne fa due indietro, poi ne fa un altro avanti e prosegue così, a passetti indecisi, restando sostanzialmente fermo sul posto. Sul fronte del gameplay Atlus ha rifinito le meccaniche collaudate proponendo forse la miglior iterazione della serie soprattutto dal punto di vista dei combattimenti, ma tutto il resto, per quanto impreziosito da vari miglioramenti alla qualità della vita, è rimasto cristallizzato nel passato. Etrian Odyssey V: Beyond the Myth è un notevole ritorno alle origini della saga, un titolo completo, rifinito ed estremamente longevo. Atlus smussato molti elementi del gameplay, mettendo da parte ogni attività laterale e scremando al minimo la narrazione. Il rovescio della medaglia di questa operazione è nel poderoso senso di già visto che potrebbe assalire i fan di vecchia data.